SPECIAL! Demo Sale Was $36493. Now $34493! 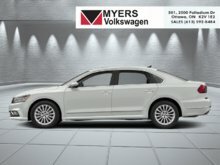 $2000 discount for a limited time! 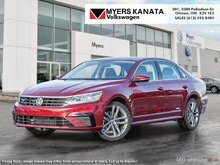 Although the 2018 Volkswagen Passat is ranked as a mid sized sedan, it has all the bells and whistles of a premium sedan for a smaller price. This tourmaline blue met sedan has an automatic transmission and is powered by a 174HP 2.0L 4 Cylinder Engine. 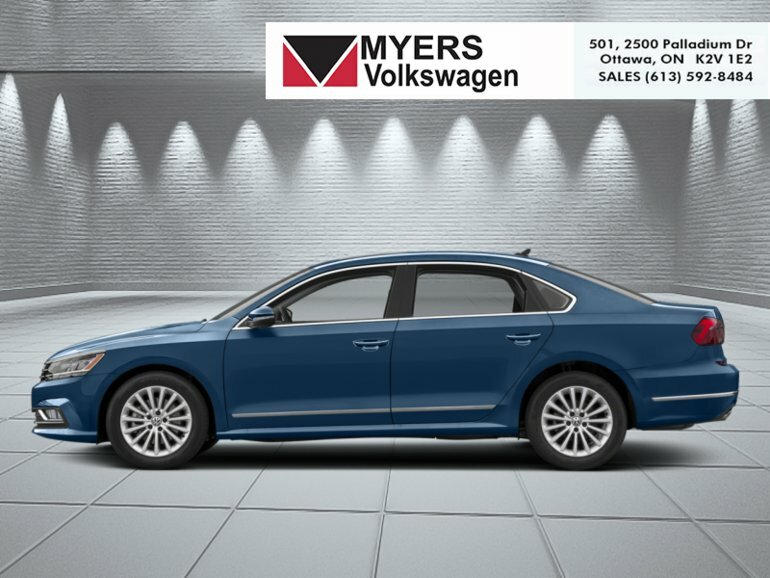 Our Passat's trim level is Comfortline. 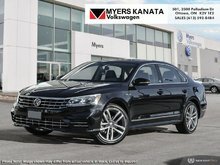 The Comfortline trim, 2018 Volkswagen Passat includes more than a few premium options, as well as a chrome exterior style package. Other features include speed sensing steering, power sunroof with sunshade, aluminum wheels, power door and tailgate locks, fog lamps, perimeter and approach lights, 6.33 inch touchscreen with 6 speakers and Bluetooth and USB integration, App-Connect smart phone integration, heated front power bucket seats, heated rear seats, leather seat trim, cruise control, dual zone front automatic air conditioning, remote keyless entry, 4 door curb courtesy illumination, multiple storage compartments, a back up camera, blind spot detection, autonomous emergency braking, forward and rear collision alerts and an impressive array of passenger safety airbags. This vehicle has been upgraded with the following features: Navigation, Driver Assistance Package. This is a demonstrator vehicle driven by a member of our staff and has just 8000 kms. 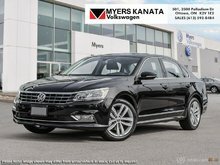 Ce véhicule, Volkswagen Passat Comfortline - Navigation 2018 vous intéresse?